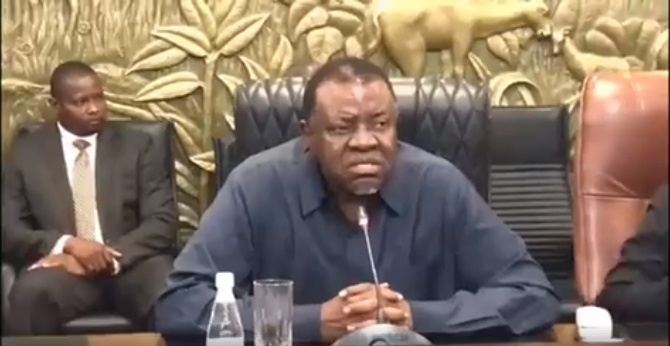 President Hage Geingob took no prisoners when he put his foot down and ordered the Windhoek City Council to put their petty issues aside and get their house in order. “Let the suspension be suspended. 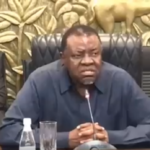 We must move on to get to important issues,” Dr. Geingob said referring to the shocking shooting incident in the central business district of Windhoek on Monday and a general decline in service delivery to residents of the capital city. The President directed that Chief Executive Officer, Robert Kahimise, and Chief of the City Police, Abraham Kanime, both currently suspended, be reinstated with immediate effect. Dr. Geingob further directed that all charges against the officials be dropped. “It is not open for discussion. Doctor it. That’s opuwo!” Dr. Geingob ordered.